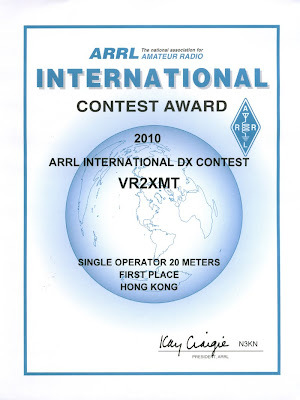 I almost forgot in 2010, again the first place in Hong Kong for single operator 20 Meters in the ARRL International DX Phone Contest. 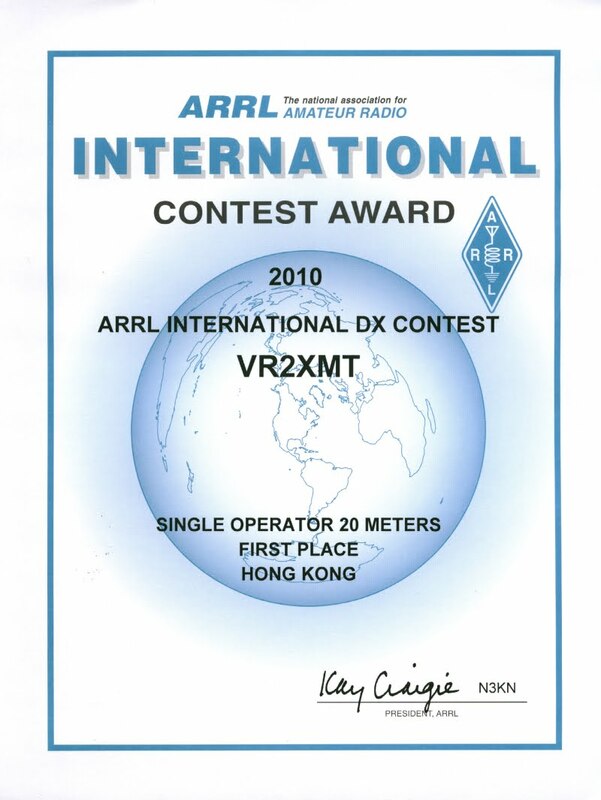 The award certificate came in very late this time. Taka-san (JH1BED/VR2RJ) is now working in ShenZhen and his QTH is closed to Futain Check Point. 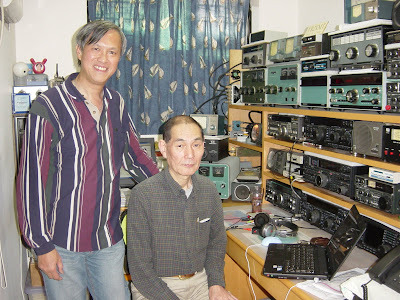 He sent me email last week and we arranged eyeball QSO. Last Sunday (27 March), I picked him up at the Fanling Station at around 11:30 am. 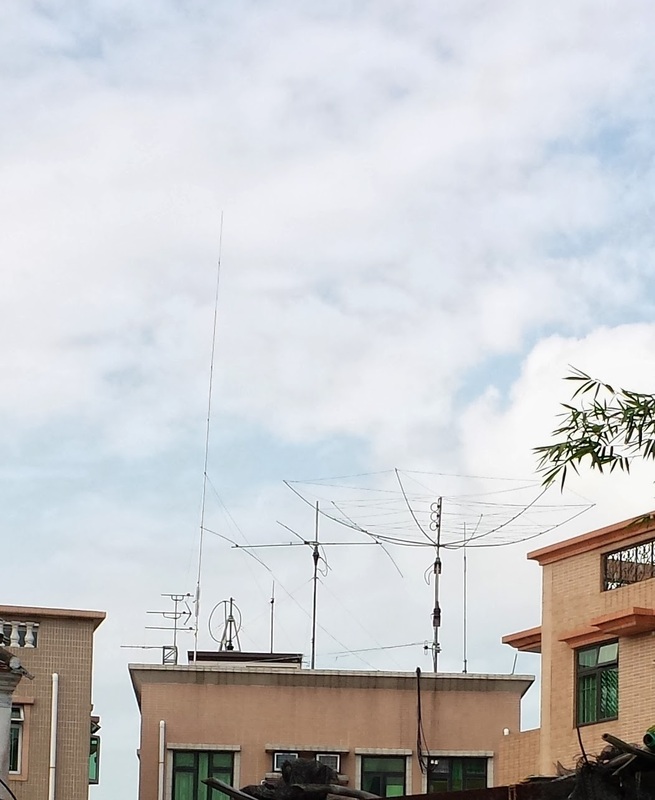 After lunch , went back to my QTH and he operated CQ WPX SSB contest for about 2 hours. He worked 150 stations. We look forward to have more gathering in the future time. I use a separate receive antenna for 80M, to eliminate the possibility of blowing out the radio’s front end, I made the ‘front end saver’ followed the circuit designed by KD9SV. It disconnect the receive antenna during transmit, ground the receiver input when transmitting thus keeping RF out of the radio and eliminating the chance of blowing the radio’s front end. The box installed with a switch to select three radios, I also reserve some space inside the box for a low noise pre-amp.